Mumbai, October 09, 2018 (Team Online News India): Ranbir Kapoor starrer movie ‘Sanju’ is the third biggest Indian movie of all time. 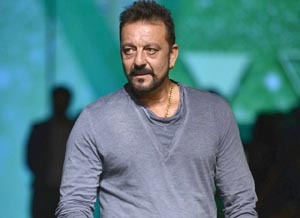 RajKumar Hirani’s Sanju reached new heights and broke several box office records. After gaining immense love on the big screen, the wait is finally over as it’s time for the World Television Premiere only on StarPlus.